Northlands Primary School Hosted a two-day Cuppa for CANSA at the school, based in Durban North, on the 18th & 19th September 2014. The kids had their own Cuppa – each child had to bring R10 to school and received a juice and cupcake on the 18th. On the 19th of September, a Cuppa was held for moms, friends and families at the school’s coffee shop, the ‘Tree House’. Raffles were held & wonderful prizes won and CANSA organised Clinical Breast Exams in our Mobile Health Clinic, for those who wished to be examined. 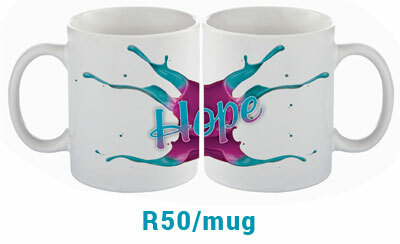 It is wonderful to see our youth and schools supporting CANSA & those affected by cancer – what a bright future indeed if the ‘youth that care’ today, become our country’s ‘caring leaders’ of tomorrow…. We would like to thank Northlands Primary School for their wonderful participation in the fight against cancer!